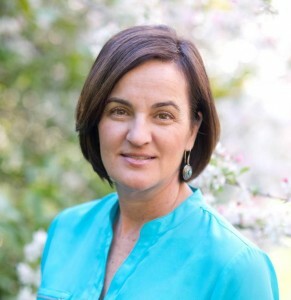 D’Anne Burwell holds a Master’s degree in education and advocates for families of addicts through radio commentaries, parent mentoring, speaking engagements, and her resource-and-information website, www.ASKforfamilyrecovery.com. The mother of two young adults, she lives with her husband in Silicon Valley. D’Anne Burwell’s smart, athletic son—raised in a loving and prosperous home—begins abusing OxyContin as a teenager, and within a year drops out of college, walks out of rehab, and lands homeless on the streets of Boulder. Struggling with fear, guilt, and a desperate need to protect her son, D’Anne grapples with her husband’s anger and her daughter’s depression as the family disease of addiction impacts them all. She discovers the terrifying links between prescription-drug abuse and skyrocketing heroin use. And she comes to understand that to save her child she must step back and allow him to fight for his own soul. 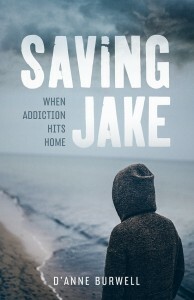 Saving Jake gives voice to the devastation shared by the families of addicts, and provides vital hope. 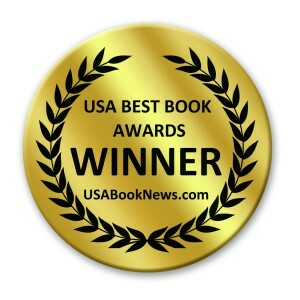 Above all, it is a powerful personal story of love and redemption.